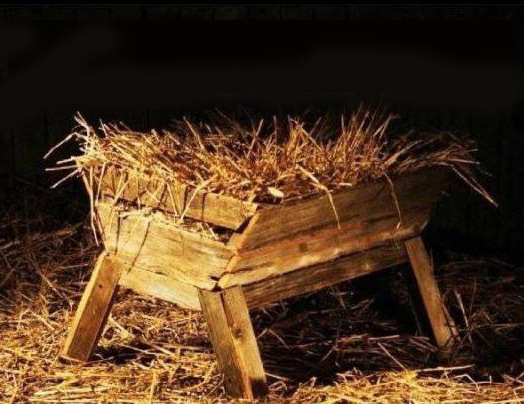 “No Crib for a Bed”! So, when you purchase your 2015 Christmas cards buy them from the Deacons! One card shows the Old Bergen Church Live Nativity and the other shows the Candlelight Service. The project helps support Women Rising! The cards are discounted this year. The cards are 10 cards and 10 envelopes per pack and cost $7.00. The cards will be on display at the coffee hours. If you would like to buy some packs please see a Deacon. This is an ongoing project with the Old Bergen Church Deacons and St Peter’s College to help the homeless in the area. 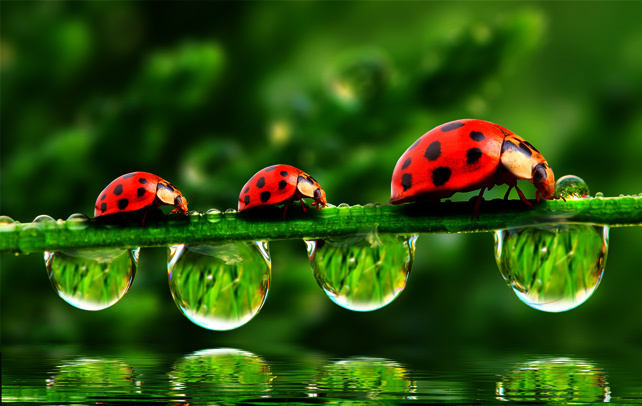 In the church parlor there is a hamper dressed in lady bugs. While you are doing your spring cleaning and beyond please bring any personal sized toilet articles (soap, shampoo, conditioner, deodorant, toothpaste and toothbrushes, etc) to the church and put them in the hamper. St Peter’s will collect them when we have enough donated and make up bags to give to the homeless. Old Bergen Sunday School sponsors an ongoing collection of old eye glasses, also including your unused glass cases. 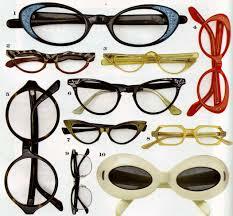 There is a box for these glasses in the Sanctuary. Thank you for your donations. 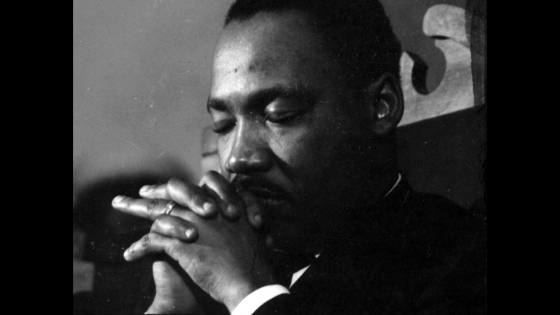 The Martin Luther King Holiday is January 15-18, 2016. When this national holiday was established Dr. King’s family asked the nation to honor his memory through a “day of community service.” We will join with the Mideast Evangelical Church (on Sip Avenue) and the Presbyterian Church at Tenafly to renovate Mideast Church’s community center. A group from Tenafly will stay at our church on Friday night and Sunday night. We will all work together on Saturday and Monday to prepare a space for some of our Egyptian immigrant neighbors to find assistance, ESL classes, and get spiritual support through the Mideast Church’s ministries. Mark your calendar’s now and plan to take part. Stay tuned for more details.